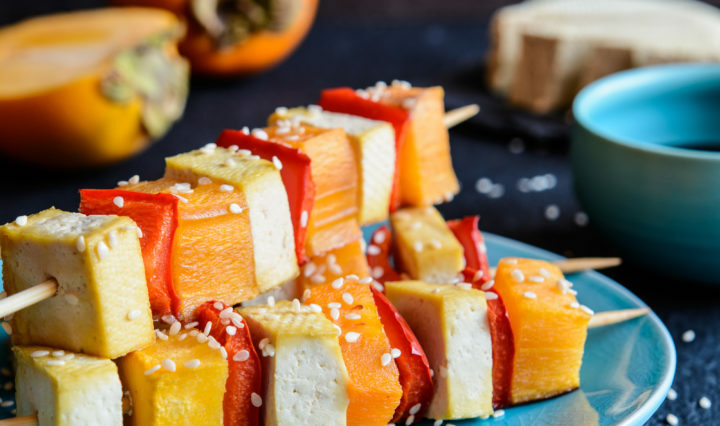 As convenient as frozen vegetables are, it’s not easy to find a recipe that can spruce them up. It often requires a bit of creativity and hiding skills. 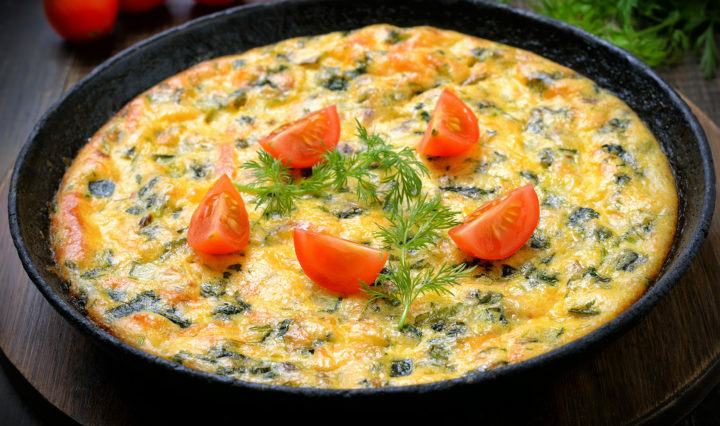 This quick and easy vegetable frittata recipe is perfect for this job! We’ve … Continue reading Quick and Easy Vegetable Frittata Recipe to Get Your Fibres Going! 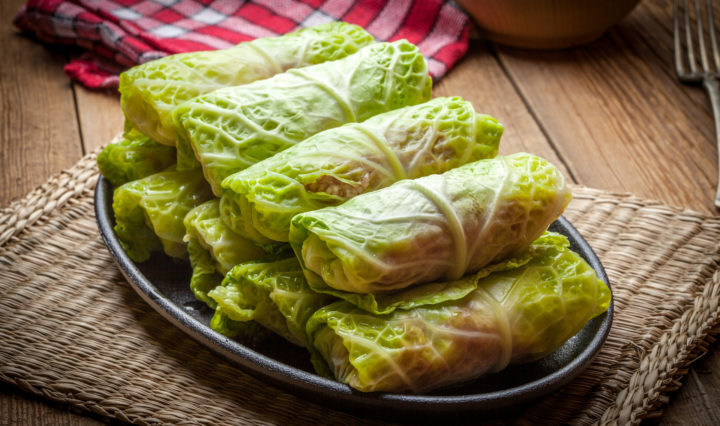 These simple cabbage rolls are the perfect comfort dish! Most recipes out there call for pork or beef, but to cut down on fat we’ve used fish paste for a refreshing change. Cabbage fun fact! 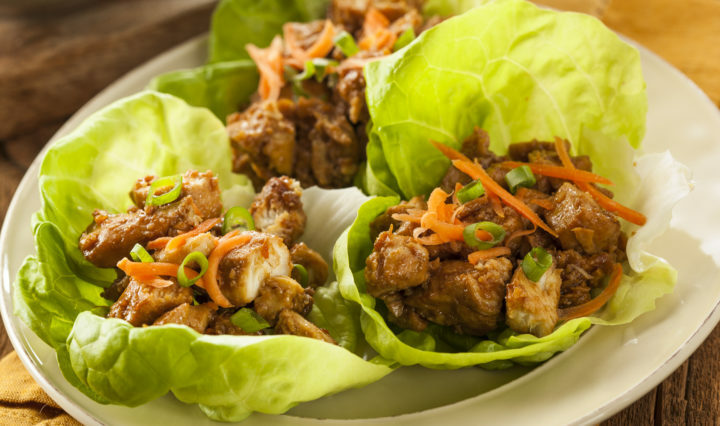 Did you know cabbage is … Continue reading Cabbage Rolls Recipe – Just 35 minutes!